Well, it was the month of October and I along with my 2 friends decided to take a break from the ”hustle and bustle” of the National Capital to rejuvenate ourselves. Few of my friends were recently posted in Bangalore so we figured out that we are going to explore South India. We were six of us by the time we started off. We flew to Bangalore (Bengaluru), stayed overnight at our friend's house and then the very next day we started for Ooty. We had planned a lot beforehand about places which we need to visit lest we indulge our senses with tranquillity. Pykara Falls was our first stop. 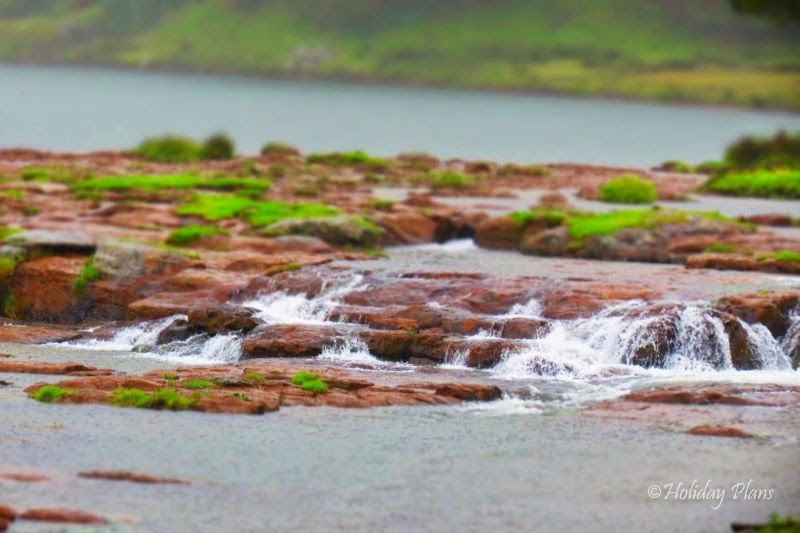 I had seen the pictures of Pykara Falls on the web and the scenes seemed to be made out of pure imagination. 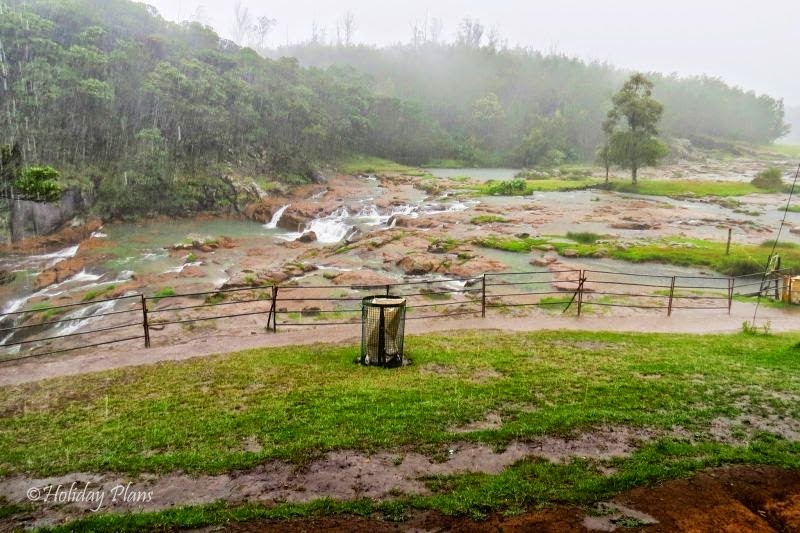 Pykara is a village and a river 19 km from Ooty when you drive from Mysore-Ooty on NH-67; the river being considered pious by the legendary Toda tribe of Nilgiri Plateau. The falls are approximately 6 km from the bridge on the main road. There are two hydroelectric plants on this very river . 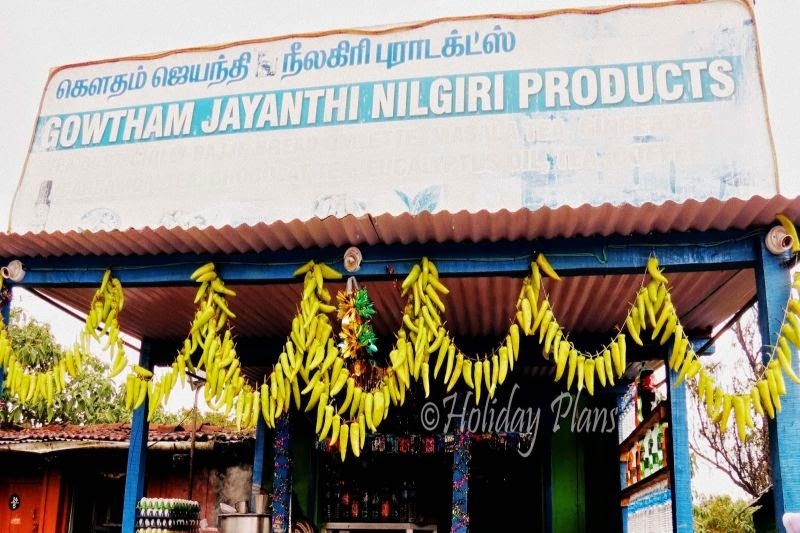 We drove in our SUV from Bangalore, passing through Ramnagar (where super blockbuster "Sholay" was shot), Bandipur National Park ( which features its place in one of the best road trips you should take in India) and just as Mudumalai National Park ended we were there at the destination. We parked our vehicle about 1 km from the actual site and decided to walk the rest of the path. It had rained early morning hence everything around was so green and fresh. The atmosphere was fresh. The cool, light wind was playing with our hair. Coupled with the smell of the humid air , it made me contemplate that this is the kind of vacation that I was thinking about before! Truly it was a “Stairway to heaven” with the paradise waiting for us ahead. Once we reached the site, light drizzle had started. This made the view all the more enthralling. It was a completely mesmerizing scene and was like cherry on the top of blueberry cheese cake! The pictures that I have seen on the internet stood nowhere near the actual beauty I was witnessing there. Paradise I was promised and paradise it was! We stayed there for an hour and didn’t talk much. We were too much content with our solitude. The beauty of the nature and the calmness it was carrying with it left us with no words. Because of the drizzle most of the tourists were forced to run for cover while approaching the falls, hence we were among a few people present there. Finally after a while, one of my friends looked at us and said, "Its time". We smiled and reluctantly started walking. Wished time would have stopped at that time ! Till that time our tummies had started rumbling out of hunger, so we started searching for some restaurants . Although there were no big restaurants in that region, there were a lot of eateries present around Pykara Falls region. As it had rained a few minutes before , gorging upon the freshly made tea and filling in with spicy pakoras (there they call it bhaaji) was sumptuous for us. My vacation started on a very satisfying , soothing note making me all the more eager and enthusiastic of what is next to come. 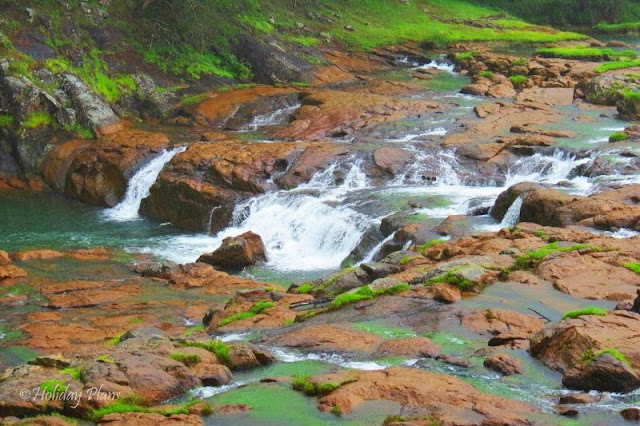 Pykara falls are a place for self-contemplation. It is like studying yourself under the aegis of mother nature. It is the place for someone who like calmness and peace around themselves especially those who are busy “running errands” in their offices. In further articles,I will continue my “exploration” of Ooty. So, keep calm and wait for my next post. To book a customised tour to Bangalore/Mysore/Ooty, feel free to get in touch with us. Eager to visit the falls! Me and my wife had done boating in the Pykara Lake during our visit to this place.The boating charges were nominal. 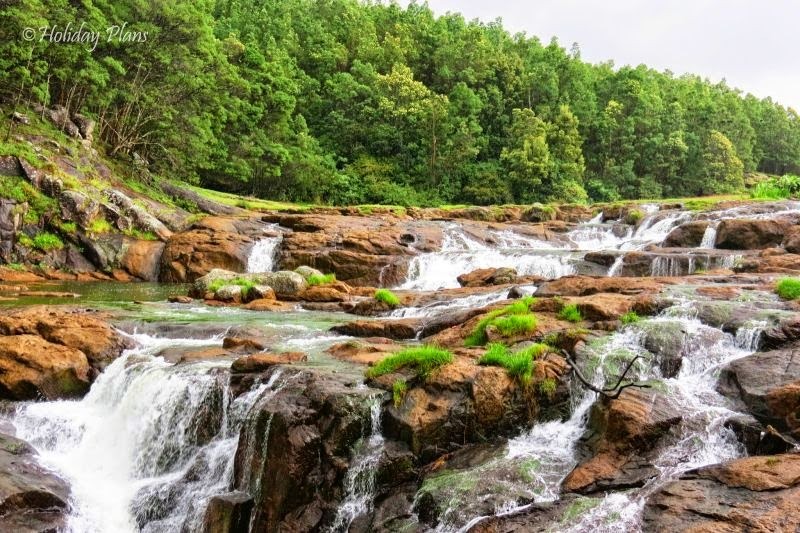 After boating ,we had come to see the Pykara falls, and I was like "Is this place in India for sure ? ". It is indeed The Paradise of South. The gorgeous view of Pykara falls had me stayed at that place for more than an hour. We both captured few photographs of the falls and left the place eating boiled groundnuts -which we brought from a local vendor lady.